My new business, The Influence Expert is launching on Monday 29th February. 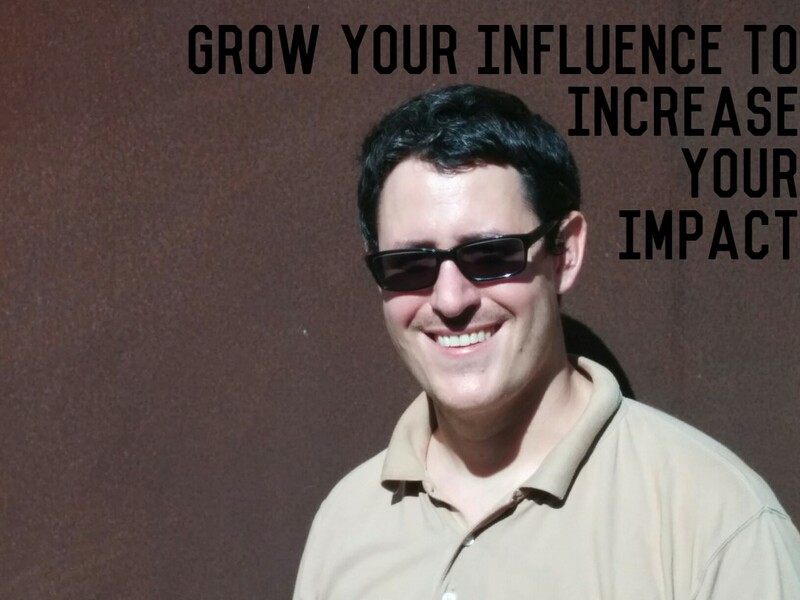 With the slogan ‘Grow Your Influence To Increase Your Impact’ it brings together everything I have been working on and thinking about in my life so far.The website is well on the way and will launch fully on the 29th. I have grown my own influence over time to have an impact on some of the things I care about, like Board Diversity, small charities and using social media for social good. On my journey, I have picked up many useful tips and met many brilliant people. I want to help you grow your influence and to continue to learn about this fascinating subject and share what I find with you. You can see my earlier popular post on LinkedIn ‘Five Key Ways You Can Have Greater Influence’ as an example of some of my thoughts on the subject. The hashtag associated with the launch is #influencelaunch, which is being used across a lot of different social media platforms. The modern world, particularly the online world, puts at our disposal a range of tools, that mean, with work and application anyone can have some influence and have an impact on the projects and causes they care about. Some people do fantastic work but are less good at leveraging what they do and sharing it effectively with other people. Or, they do a decent job at this but are still struggling to move beyond a certain level of influence. This can hold true for companies and organisations as much as it does for individuals. So, please join me on the journey by doing three things. 3- Signing up to the website once launched if you are interested in the topic- I promise lots of good things!